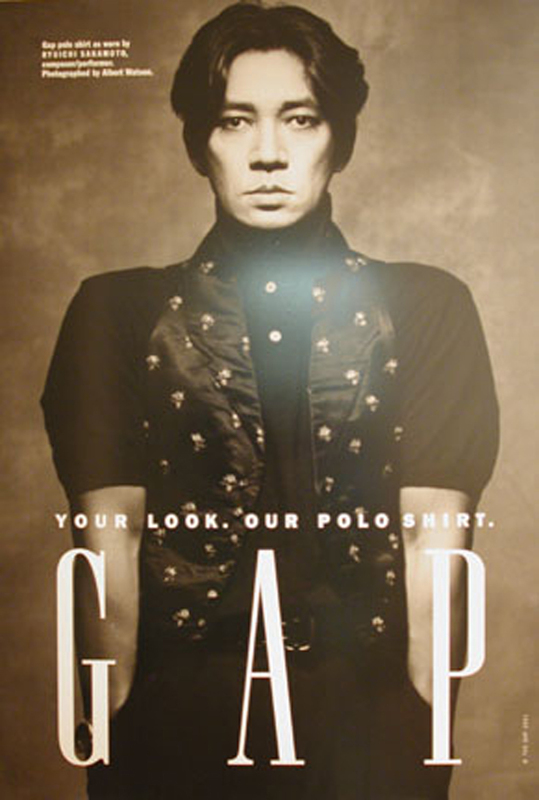 A presentation of black-and-white transit shelter posters of the award-winning advertising campaign. 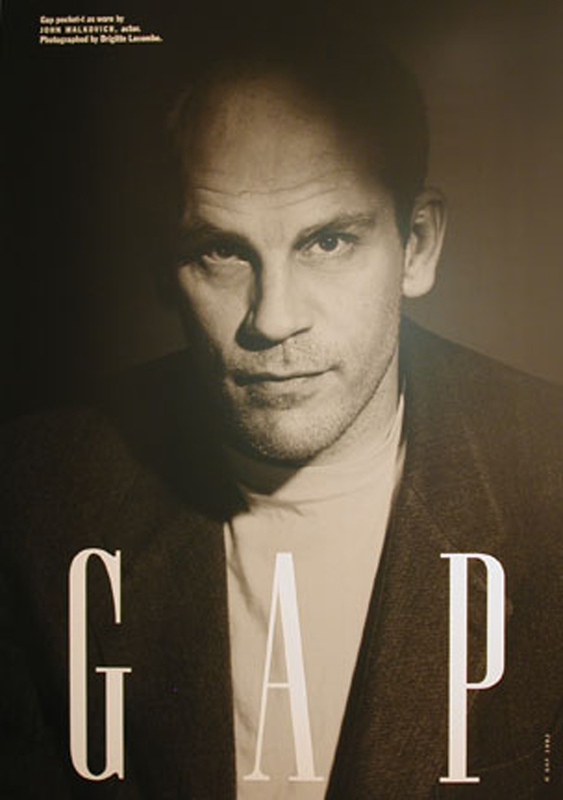 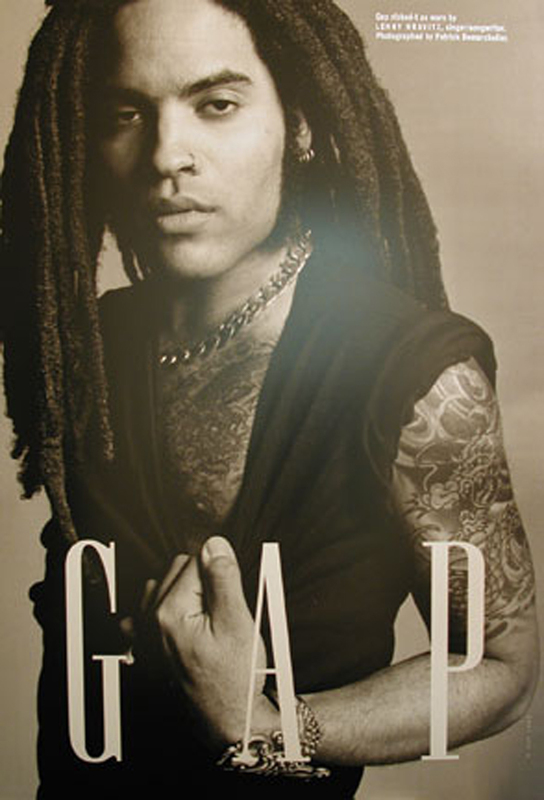 The exhibition featured images depicting celebrities such as Leo Castelli, Queen Latifah, Jane March, John Malkovich, Patti Hansen, Anthony Diedis, Isabella Rossellini, Whoopi Goldberg, Sharon Stone, and Lenny Kravitz, photographed by Brigitte Lacombe, Annie Leibovitz, Steven Meisel, Patrick Demarchelier, Albert Watson, among others. 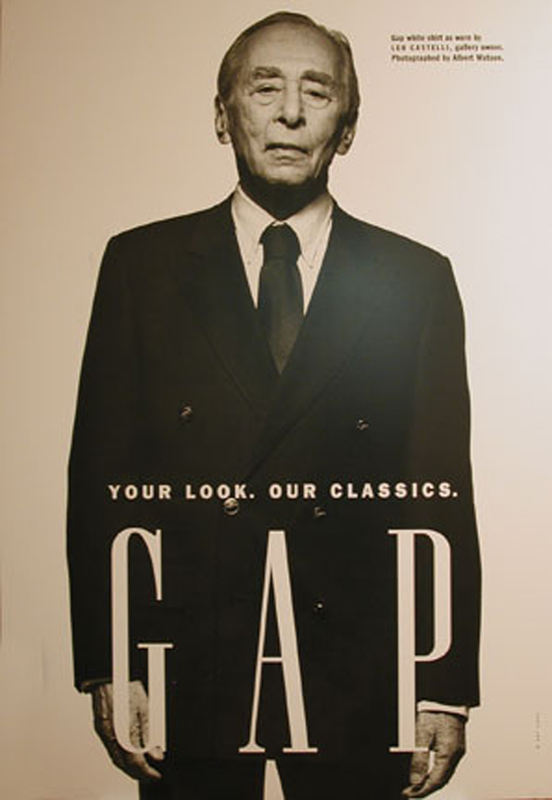 A special resource room to accompany the Photography and Marketing exhibit featured a variety of advertising materials, both bring and video, company profiles, and marketing information for museum patrons to study. 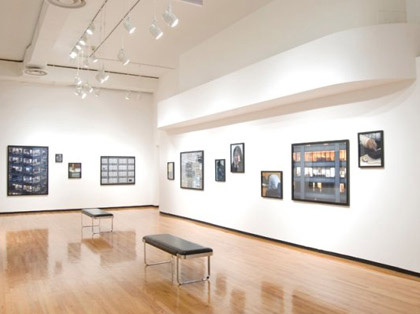 Educational packets with explanatory information and related activities offered further insights into issues and ideas addressed in the exhibit.